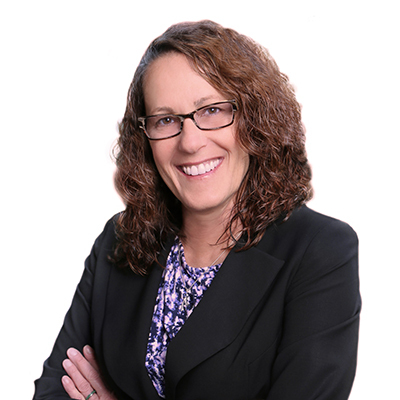 Harriet has over 30 years of experience in providing state and local tax advisory and compliance services to large multi-state and multinational companies. Prior to joining Delap, Harriet spent 15 years with The Ryland Group – a Fortune 500 Homebuilder and Mortgage Lender that operates in 28 different states. Upon leaving The Ryland Group, and after a 2-year stint at Schnitzer Steel, Harriet worked with Moss Adams for 6 years before joining the team at Delap in 2014. With extensive experience managing tax compliance and audits for all areas of state taxation as well as IRS LMSB “Large Case” audits, Harriet also performs state and local due diligence related to mergers and acquisitions. Although Harriet enjoys the complexity of tax work, her primary passion is bringing financial clarity to each client relationship. Over the course of her vocational journey, she has learned to become a financial coach and mentor to each client, a role Harriet greatly enjoys. Upon her return to public accounting in 2007, Harriet observed that there was a need for business leaders to better understand how State and Local Taxes affected their financial decision making. However, rather than developing an industry-specific concentration, Harriet focused on state tax minimization through planning and remediation strategies for taxpayers who operate in multiple states. These strategies include multi-state income/ franchise tax refund engagements and reverse sales/use tax audits, as well as state voluntary disclosures to mitigate past tax liability. Recently, state tax credits and incentives have become increasingly available to taxpayers. One of the more cutting-edge tax opportunities to navigate, Harriet has helped numerous taxpayers in securing these tax credits. Also a frequent presenter on multi-state tax and incentive issues, Harriet has managed many large multi-state income/ franchise tax refund engagements, and reverse sales/use tax audits. She has also managed and delivered numerous voluntary disclosure services and audit defense services in almost every state. Additionally, Harriet has substantial experience advising clients on product sales/use taxability for different types of transactions and on nexus related issues in 50 states.